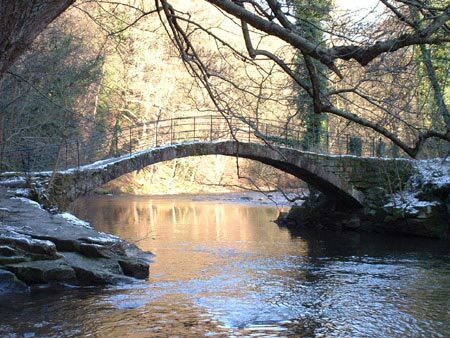 Friends of Our Valley exists to promote the conservation, improvement and use of the Goyt Valley between Strines and Marple Bridge for the benefit of residents, the local community and visitors to this unique area. Friends of Our Valley was formed in 2009 but many of the members have been working for years informally for the objectives set out in our constitution and the formation of the group will draw people together and hopefully achieve more than the sum of the individuals. All residents and visitors to the valley are welcome to join the Friends group. Please see the website for more information.